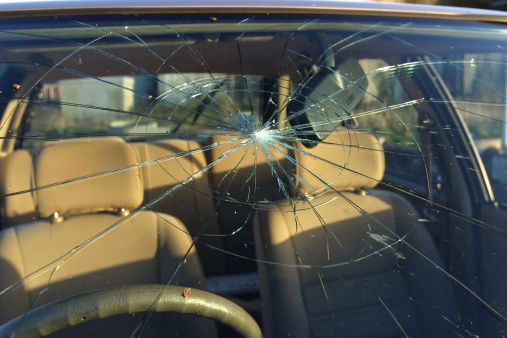 Alfa Auto Glass works with all insurance companies, and we go the extra mile to save you as much money as possible. We even get it done completely free sometimes. Give our friendly staff a call for more info.